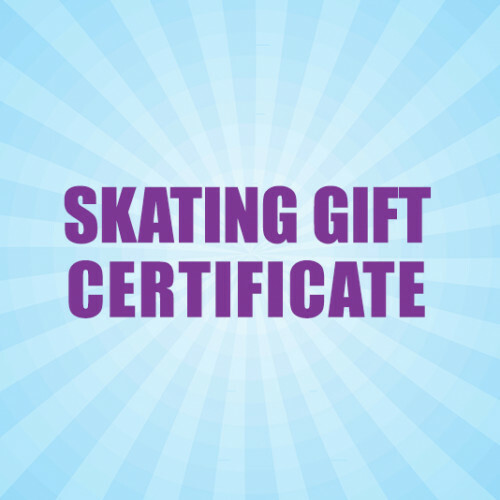 This Gift Certificate entitles 1 Person Entry to a Public Skate Session. It excludes skate rental. 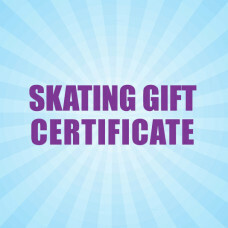 Once Purchased you will be sent your voucher electronically within 1-2 Days or you can collect from Rollerzone.